Operating in the North Sea GS Marine found themselves struggling to source a light fitting that would stand up to the harsh environment. After finding Exled online they got in touch and spoke with one our lighting experts about providing a solution. As we specialise in hard working lights for tough environments this was a challenge the team were more than happy to take on. Working within aquaculture, GS Marine needed a Marine Grade lighting solution. Any new fittings would be required to illuminate not only the task area aboard their vessel, but also the fish farms they were maintaining. As the fish farms are located in the North Sea, off the coast of the Shetland Isles, the fittings would have to be tough enough to survive being exposed to the intense elements. 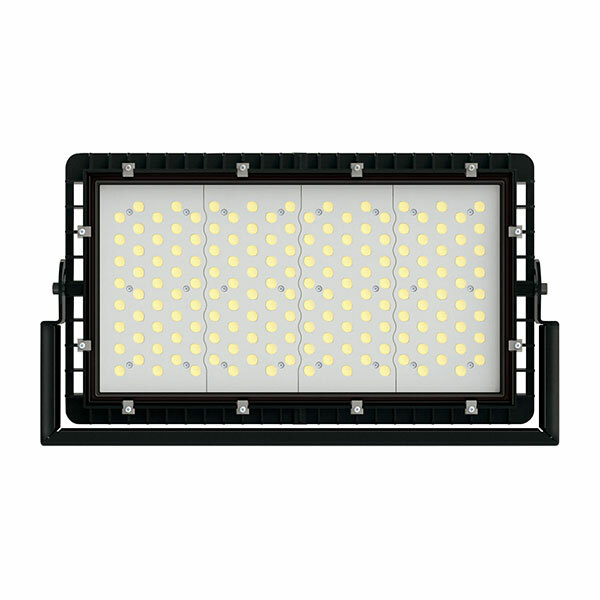 The team at Exled recommended the Arena-150-M, a marine grade LED floodlight. 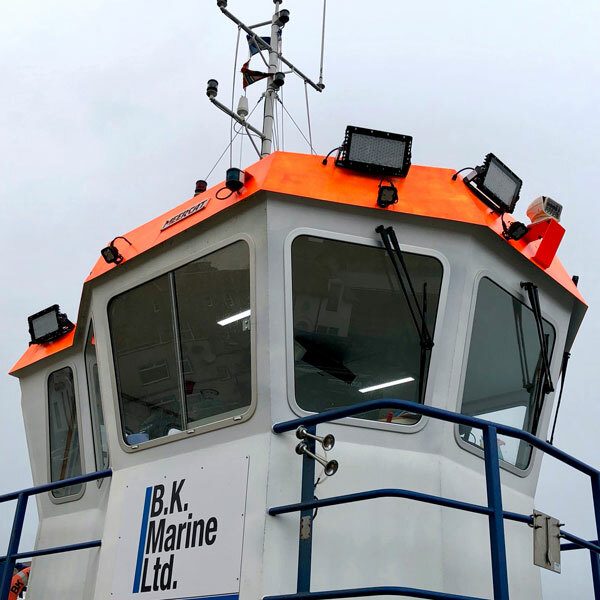 This powerful floodlight is not only built to withstand the forces of the North Sea, but also provides incredible light distribution which was essential for this project. As a result the field of view is far greater than what the previous lighting setup could provide. The new lighting solution has proven to be far more effective, being both tougher and more efficient than what was previously installed. 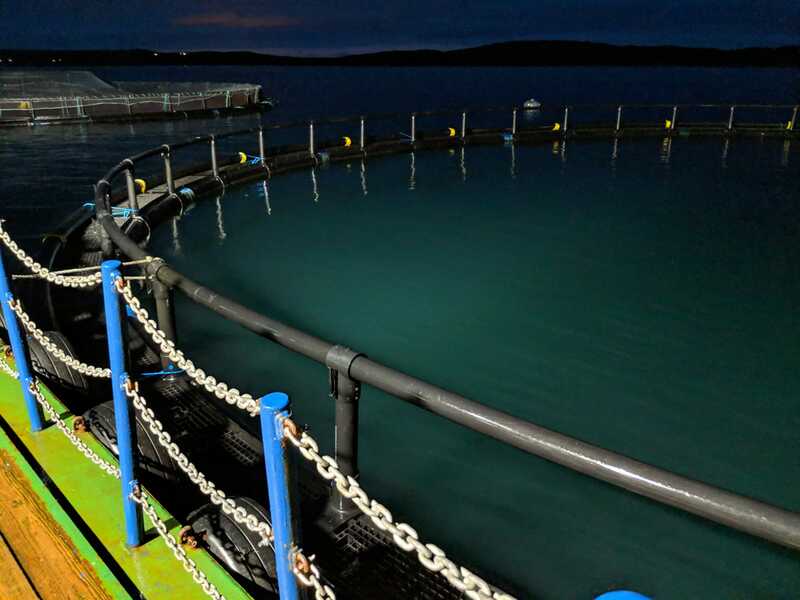 The greater light distribution across the task areas and fish farms has not only increased safety, but also helped create a better working environment for the crew.